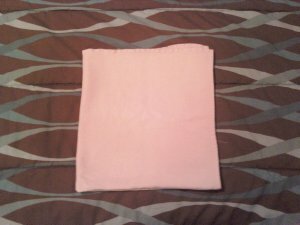 Flat fold diapers, otherwise known as 'flats' are very popular right now. 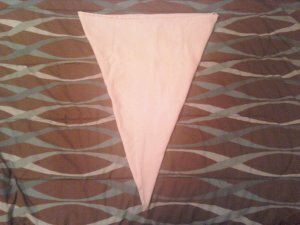 They are easy to wash, easy to use and super affordable! 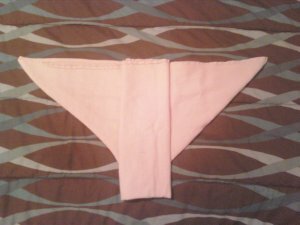 They do need to be folded to be used though, hence the name 'flat fold'. 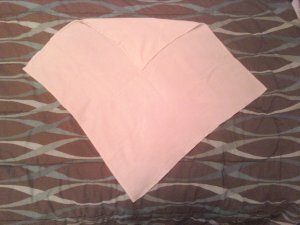 This is a great fold for smaller babies and it's super trim. 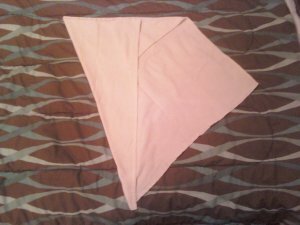 Take left side of square and fold over half way to the middle of the square. 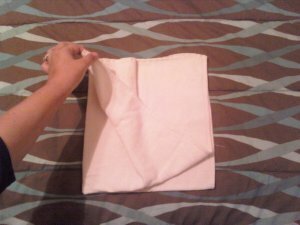 Fold over again to create the soaker pad in the middle. 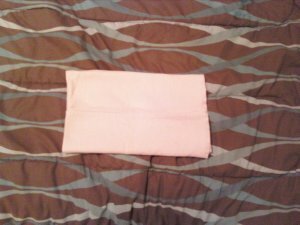 Then fold soaker pad up over baby. 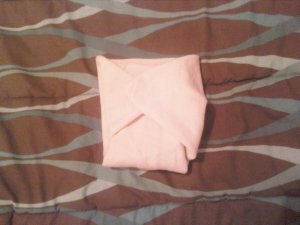 And then wrap sides around baby and fasten with pins or a Snappi. 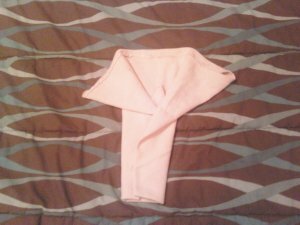 This is my favorite fold of all, because you can make the length a perfect fit for any size baby. 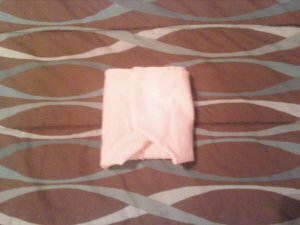 Bring the bottom up to the middle of the diaper. 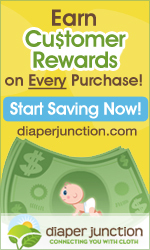 You can adjust the rise of the diaper by making this shorter or longer. 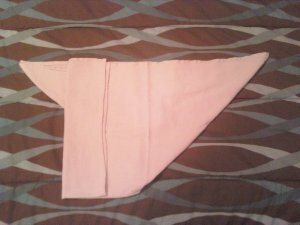 Fold the two bottom corners over into the middle and leave the two top corners spread out. 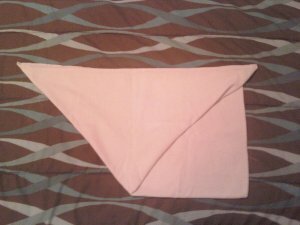 This creates a "poop pocket". 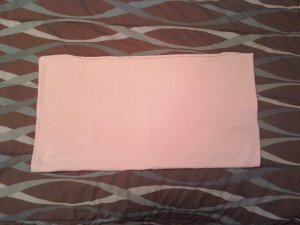 The Pad Fold is perfect for laying into a diaper cover. 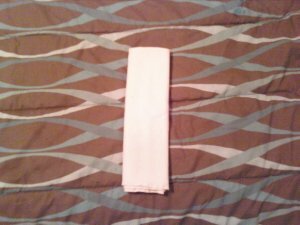 It's the easiest fold and also the most absorbent. 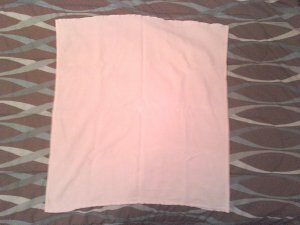 Fold your flat into a square. 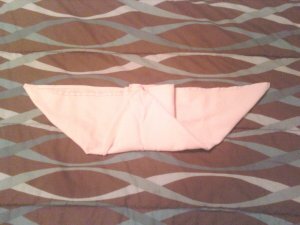 Then fold the other side over creating a long rectangle or pad. 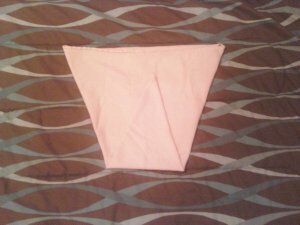 Lay into a diaper cover and put on your baby.